This is a story of a little girl with her best buddy, the book. 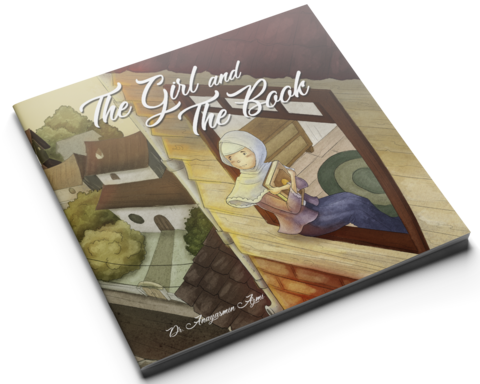 The book was neglected as the girl grew up. 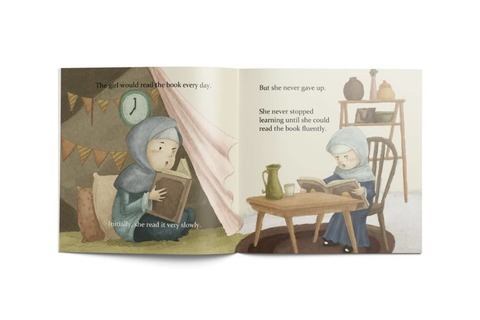 The girl eventually realised how important the book was and became one of the thing that she couldn't live without.